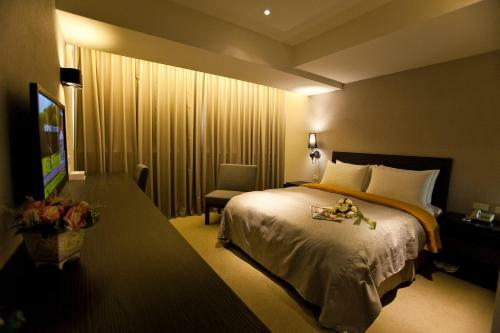 Conveniently located in Taipei Ximending, just a 3-minute walk from Ximen MRT Station, E-House Hotel provides easy access to the city’s popular attractions. It houses a tour desk and offers comfortable rooms with an espresso machine and free Wi-Fi. Read reviews, compare the best hotel prices from 200+ sites, and book – all on TripAdvisor. ... 8F., No.76 Kunming Street, Wanhua District, Taipei 886, Taiwan. ... 24 Reviews from our TripAdvisor Community.